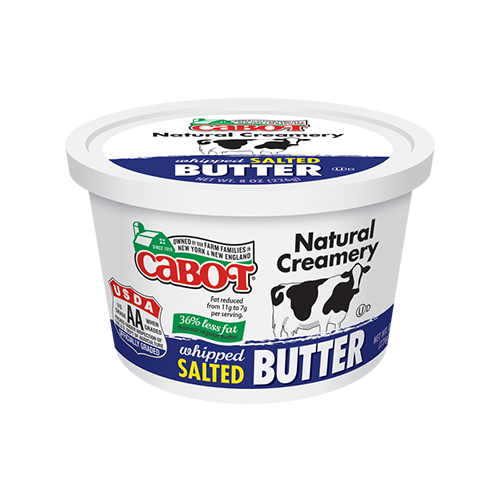 Rich and creamy, and no salt added. 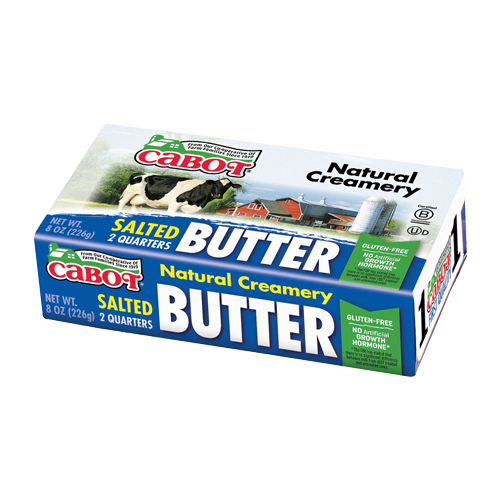 Made from pure, sweet natural cream, this dairy farm staple is one of life's simple pleasures. 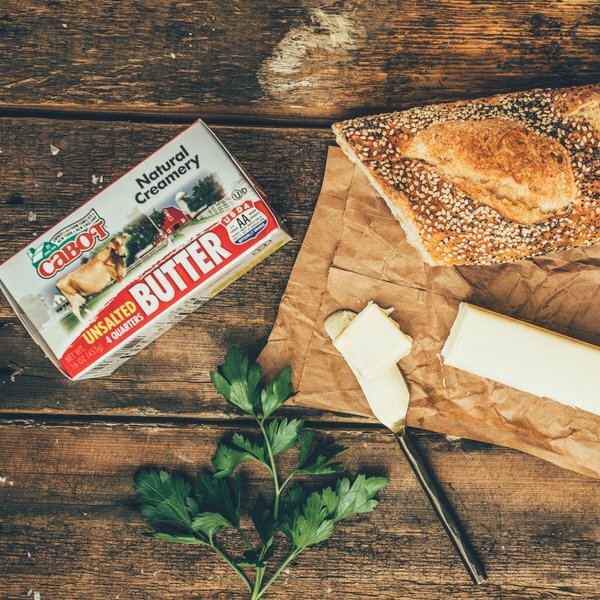 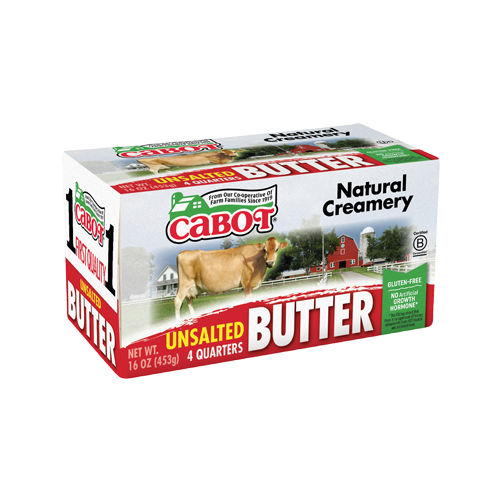 Our Unsalted Butter is rich and creamy, and with no salt added, it's the perfect ingredient for your baking and cooking needs.